So made these cute candy cane ornaments! 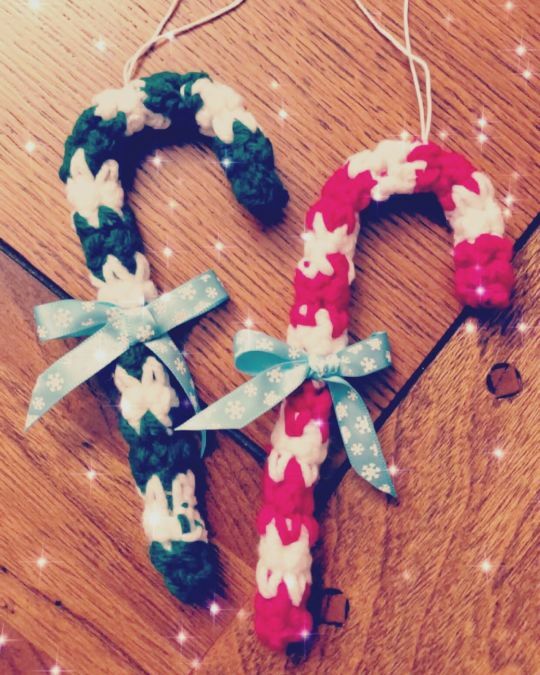 I have been wanting to make something candy cane related for a long time and I finally decided to make these! I am selling them in my shop as a set of 3 and also giving them away as a gift with any order of $25 or more! Feel free to visit my shop and check out more of my Christmas items!